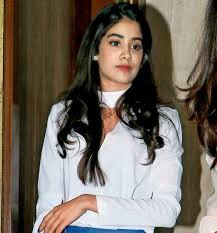 Hello guys, We share some beautiful images, a photo of Dhadak movie actress Jhanvi Kapoor. She is the gorgeous diva of Kapoor family. 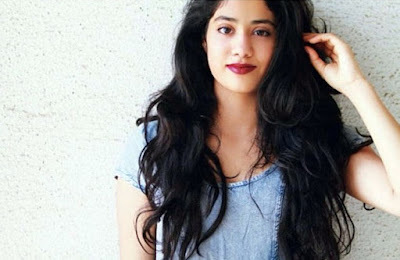 She is the daughter of popular actress Sridevi and famous film producer Boney Kapoor. She is a talented and gorgeous actress, she is currently working on her upcoming movie Dhadak. By this film, she is going to debut in Bollywood film. Jhanvi always active on social media channels, she has millions of followers on Instagram. Her dressing sense is amazing, always updates her latest pictures and photo. 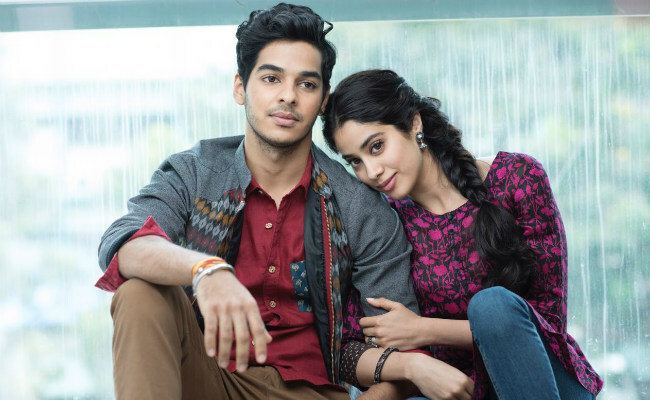 Dhadak Movie is romantic drama film, directed by Shashank Khaitan, Produced by Zee Studios, Karan Johar, Hiroo Yash Johar. This is the remake of Popular Marathi film Sairat which was released in 2016. Ishaan Khatter and Jhanvi Kapoor are playing the main lead role. The film is scheduled to released on date 20 July 2018. Everyone is waiting for this film. The first look and poster of this have already released. Both are looking awesome. 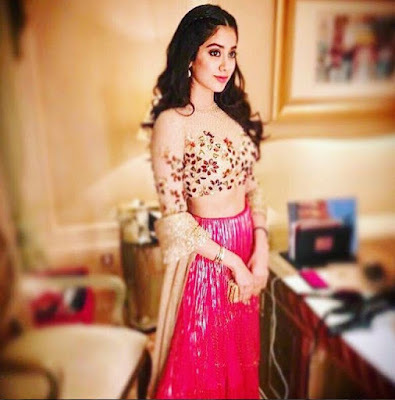 Here we have collected some gorgeous images and latest wallpapers of Jhanvi Kapoor.